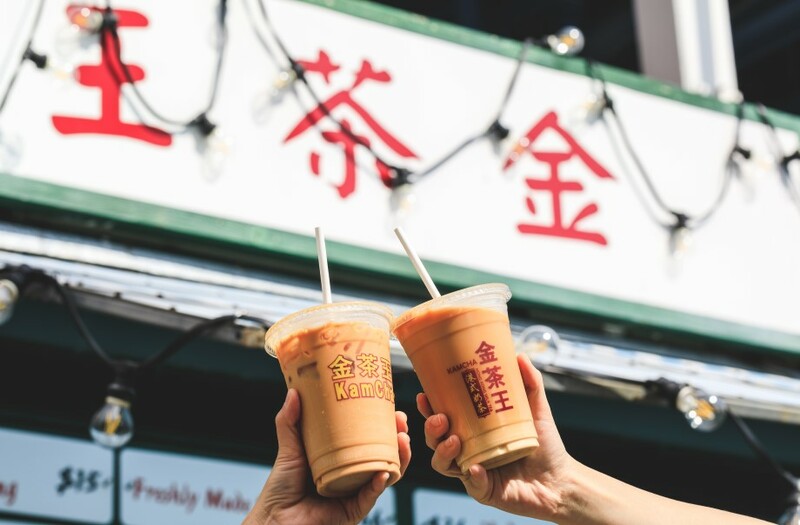 From now to 30 June 2019, to enjoy all-time favorite local street food including Michelin-recommended street food of Hong Kong at Ocean Park, we offer you an Admission Ticket Combo with Old Hong Kong Street Food Tasting Pass (Worth HK$593) at HK$480! 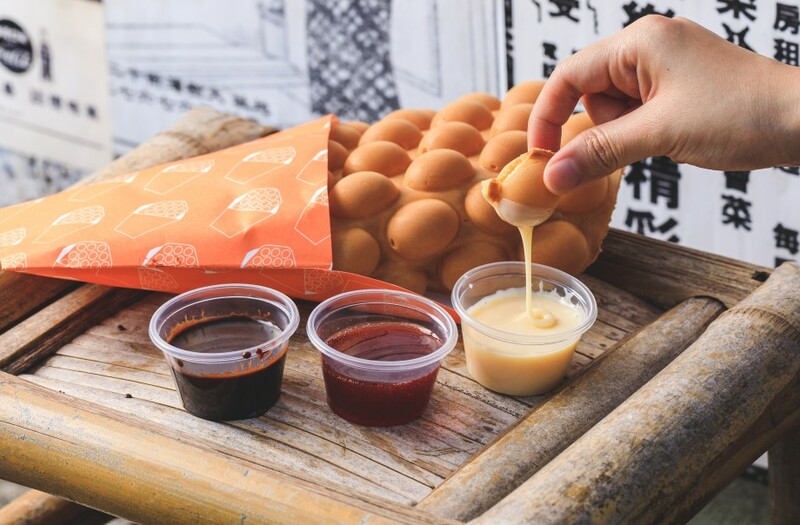 Egg Puff (full portion) at “Mammy Pancake”, or Steamed Lotus Leaf Wrapped Glutinous Rice with Chicken (full portion) at “Mei Lam Kee”, or Fried Noodle with Soya Sauce (full portion) at “Happy Snack”, or Pan-fried Dumplings (4pcs) (full portion) at “Chan’s Noodle / Wing Lai Yuen”. Minced Beef Ball (2pcs), Beef Ball (3pcs), Pork Ball (3pcs), Spicy Pork Skin (3pcs), Sausage (2pcs), Spicy Fish Ball (4pcs) or Steamed Fish Dumpling (4pcs) at “Mei Lam Kee”, or Pan-fried Trio (2pcs) or Steamed Rice Roll (2pcs) at “Happy Snack”. 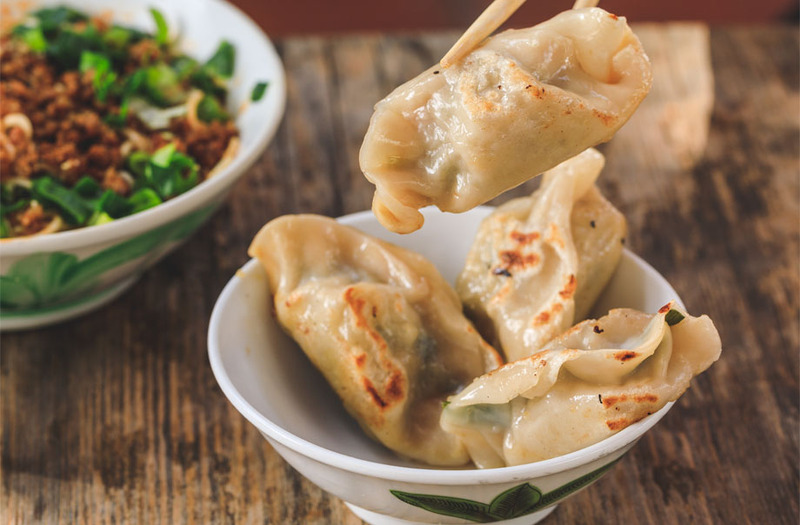 *Designated kiosks for redemption of “Old Hong Kong Street Food Tasting Pass” meal: “Mammy Pancake", “Mei Lam Kee”, “Happy Snack”, “KamCha”or “Chan’s Noodle / Wing Lai Yuen” at Old Hong Kong, The Waterfront. 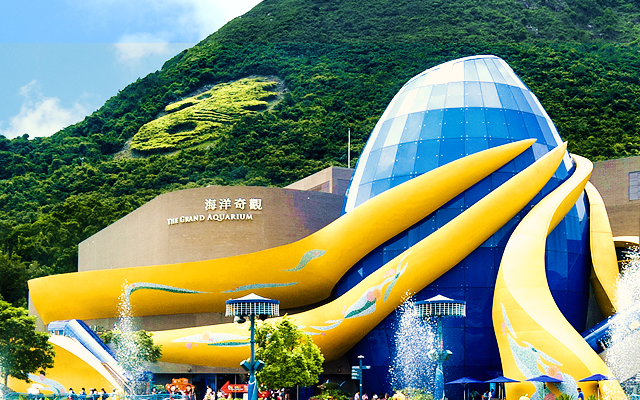 The offer is applicable at Ocean Park official website only. Holders of the Ticket Combo must present the ticket or QR code at designated food kiosks to redeem one set of Snack Combo. 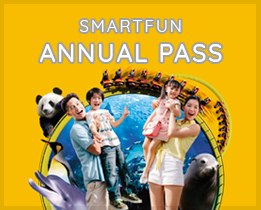 Admission tickets may be upgraded to SmartFun Annual Pass by paying the applicable price difference depends on the ticket purchase price and the type of SmartFun Annual Pass selected at Temporary Ticket Conversion to SmartFun Annual Pass Counter (near Aqua City Bakery) in the Park. Each guest must present his/her own admission ticket for SmartFun Annual Pass conversion on the same day. Please check with staff for the food kiosk opening hours. This coupon must be used by the same person during its period of validity and can be used once only; and must be used at least 30 minutes prior to food kiosk closure time. This coupon must be presented at the time of ordering and payment. This coupon is not cash convertible and cannot be used in conjunction with other promotional offers. The area of food kiosks maybe chartered for private functions and their opening hours are subject to change without prior notice. This coupon is neither exchangeable for cash nor refundable. The Park reserves the right to amend these Terms and Conditions at any time without prior notice. Hong Kong Style Mike Tea at "Kam Cha"